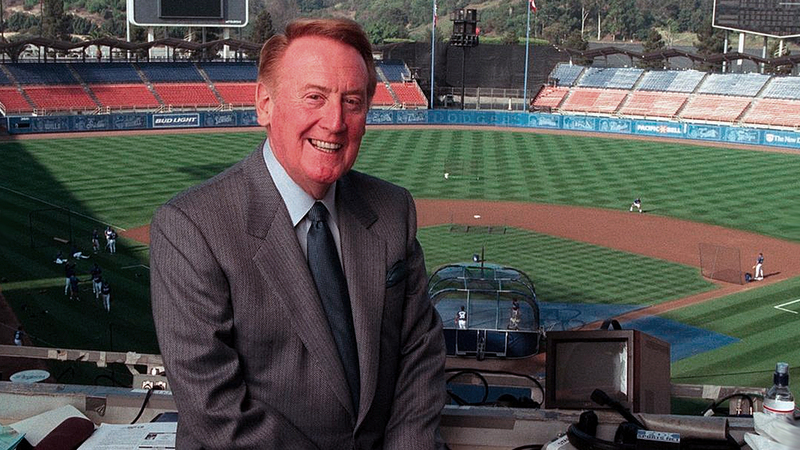 You must read Keith Olbermann’s tribute to Vin Scully in GQ. This of course, is Scully’s last weekend at Dodger Stadium. It’s going to be a tough one for us. Reading stuff like this only makes it tougher. Update: ESPN also has a great tribute to Scully.